E-flite Radian Bare Fuselage. 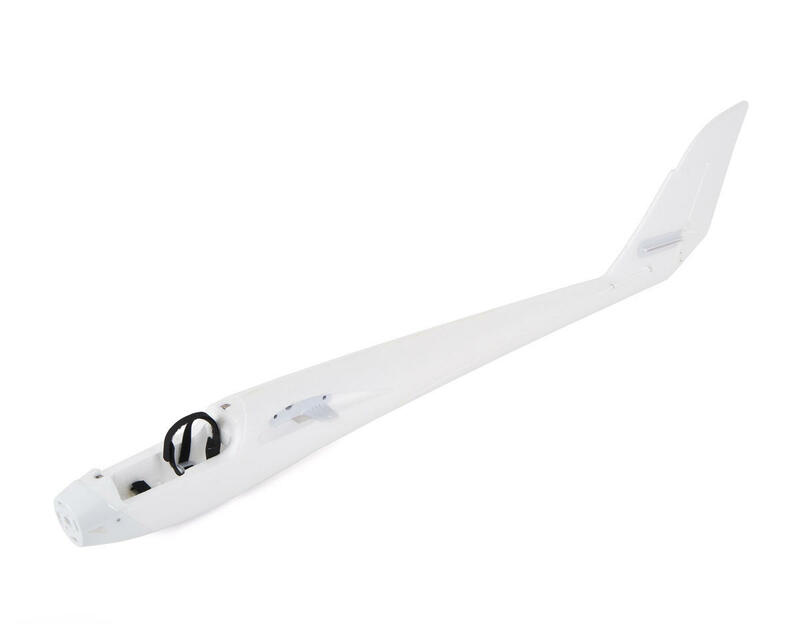 This replacement fuselage includes factory installed rudder trim tabs, push rod guides, battery tray, cowl, battery straps, plastic wing framing components and canopy magnets. Canopy not included.